Moreover, the team working on the project had developed strong feelings for Rising. The sticking point, however, was the unfinished game design—a problem for, you know, a game. The game will not be directed by Platinum Games' Hideki Kamiya, but by someone else to be revealed at a later date. 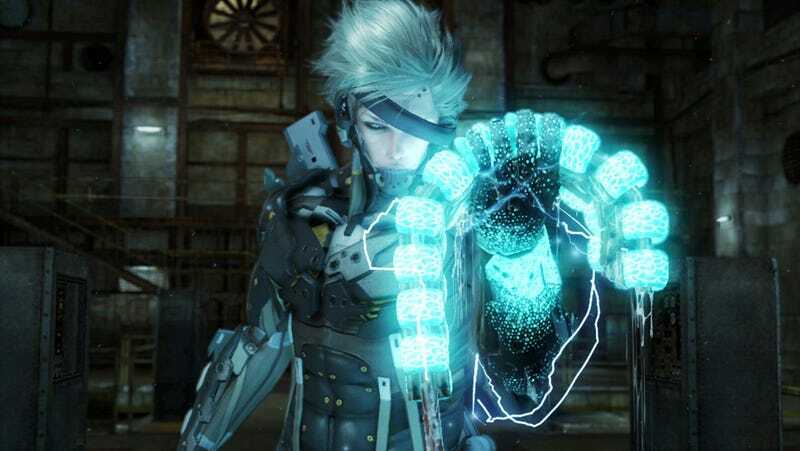 And while the original intention was to use the original story, Platinum Games offered to "fix" the game's story—taking the title further from its original conception and closer to the games Platinum Games. Now, if Kotaku only knew why Platinum Games looked us in the eye and said the rumors that it was making Metal Gear Rising were "not true".